A Narcissist is completely pathological in every single aspect of how they relate to the people and the world around them. Unfortunately, their world is completely delusional, one in which they do not allow individuality because they are absolute rulers (dictators) in that world. The unfortunate fact is that aNarcissist needs people in their lives to SURVIVE but they just don’t ‘like’ or ‘relate’ to people so it is a hideous, demeaning, debasing, ANGRY, and abusive coexistence that we get conned and TRAPPED into. Victims of Narcissistic abuse often appear uncertain of themselves, constantly seeking clarification that they haven’t made a mistake or misheard something. Their confidence becomes so low that they have trouble making simple decisions, questioning and re-questioning things. 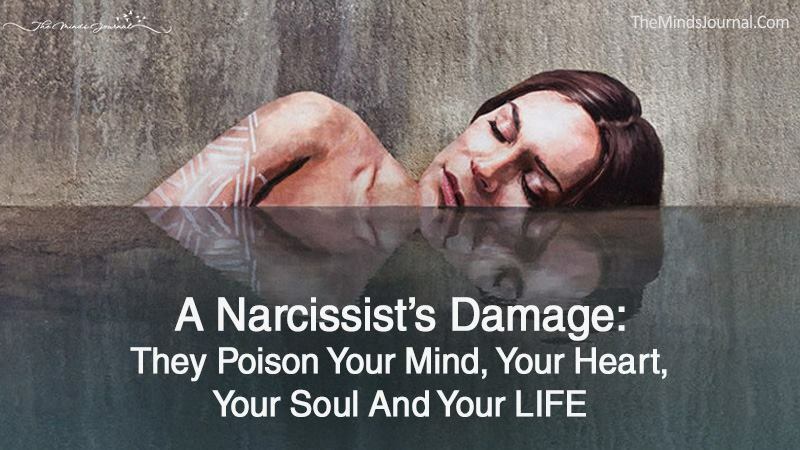 This is a direct result of the emotional and psychological abuse used by the Narcissist to erode their self-esteem as well as instill confusion and anxiety into the victim to the point where they no longer trust their own memory, perception or judgment. Gradually, the target/victim will NOT trust their own perceptions and doubt themselves completely. This more than often also induces depression and anxiety – two separate issues that will have to be dealt with as well as the ‘other’ consequences of this hideous abuse. The target/victim is totally broken and unable to trust their own perceptions in life (the ones we take for granted as just knowing what to do in life, etc.,) so they isolate themselves because life is just too confusing and they fear it. The victim now doubts everything about themselves, their thoughts and opinions, their ideas and ideals. Ask yourself here and now if you are experiencing this, maybe it is a feeling of hopelessness, fear, confusion, or just an abnormal sense of life, one where you feel very alone and without a real objective to change or fix this or moving forward. Targets/victims will become co-dependent on the abuser for their reality and the Narcissist loves this because that is their goal – TOTAL CONTROL of your thoughts and actions and they are at the steering wheel driving this abuse full forward. Who does this but a highly disordered human being with a dark agenda?